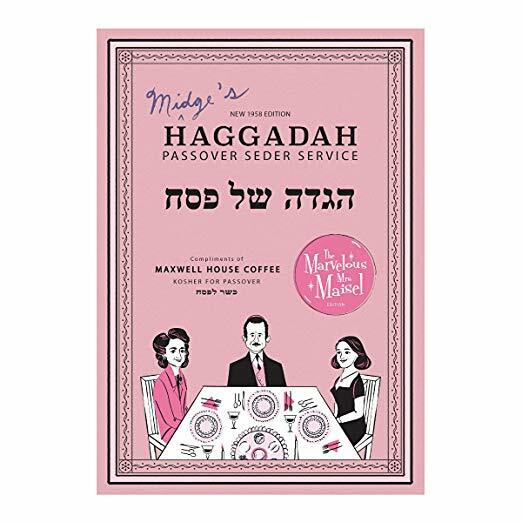 Remember those Passover Haggadot distributed by Maxwell House Coffee? There are probably several laying around at your parents’ house. 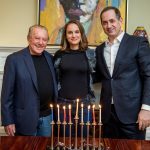 This year, Maxwell House has published a special edition based on the series The Marvelous Mrs. Maisel. Considering the show’s love of 1950s Jewish Americana, this seems like the perfect tie-in. And it only costs $999. What a steal of a price! Of course if you’d rather save some money, you can also get one for free with the purchase of some Maxwell House coffee.